As an avid reader of fantasy literature, I am always looking for great new fantasy books to take me on amazing journeys in fantastic lands. I enjoy reading most fantasy sub-genres, but the ones I love the most are Epic Fantasy novels and Sword & Sorcery. Today, as the title suggests, we’ll focus on the latter as we’ll check out the best new sword & sorcery fantasy books launched in 2017. What does this mean? 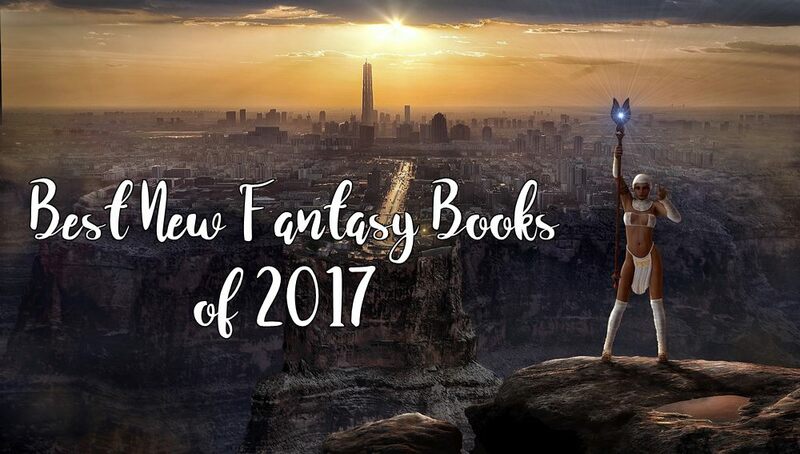 This means that I’ve been closely monitoring fantasy books launched this year and I’ve selected the best new releases which I’m sharing with you below. I am only looking at brand new series or standalone novels, not new entries is well or lesser known series. In other words, what you are getting below are completely new fantasy books released in 2017. 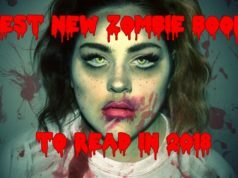 All of these are amazing reads and fans of the genre will absolutely love them, for sure. Even more, those who prefer the fast paced action of the sword & sorcery genre, will be up for a bigger treat. I have detailed information about each recommended book below, but we’ll start with a list in case you’re in a hurry and you just want to check them out. Just click the cover of the books that seem most appealing and you’ll be one step closer to reading them. IF you want more, scroll down for details about each of these amazing newly released fantasy books. NOTE: Since there have been hundreds of new releases I had to go through and numerous shortlists have been mixed during my research, some Epic fantasy titles might have slipped on my list (or other subgenres). Even so, I still consider the list extremely accurate and all the novels below are great reads! 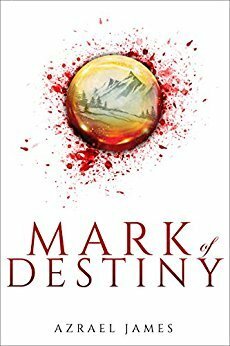 One of my favorite new fantasy books this year that marks the beginning of what I consider to be an epic series. 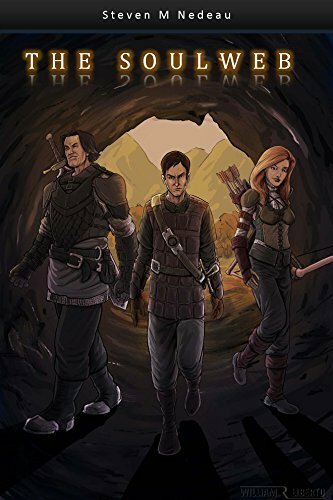 Written by an imaginative author with a great style and a lot to say, the fantasy world created by Justin Fike is detailed, beautiful and believable. The story itself captures you from the first words and you simply won’t be able to put it down afterwards. You probably heard about New York Times and USA Today bestselling author D.K. Holmberg already. He’s the man behind great series like The Shadow Accords, The Cloud Warrior and much more. He’s an expert at creating beautiful adventures that you can’t help but love. 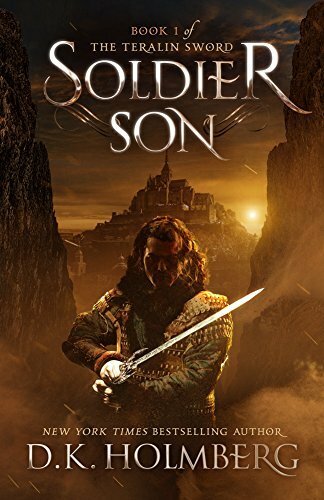 A complex and beautiful mixture of fantasy subgenres, Soldier Son marks the beginning of The Teralin Sword saga and it seems to follow the same recipe that made Holmberg’s other books so good. 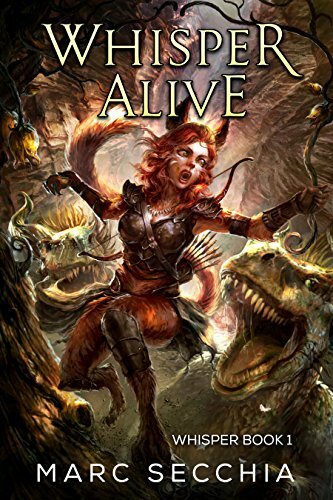 “The elven forest realm of Ea Uaré is threatened by ruthless Sand Lords seeking water, and the undead Deviants who crave the mindless destruction of elves. The powerful Alpine lords strive to dominate the leaderless native Silvans through power games, leaving in their wake a bereft king, assailed by grief and a family unable to forgive him. 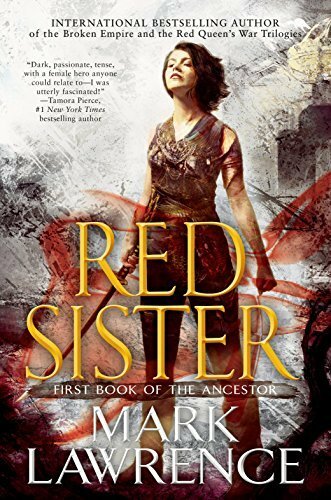 Probably one of the best known authors on today’s list, Mark Lawrence manages to amaze the public once again with Red Sister, which marks the debut of the Book of the Ancestor series. A talented author that still has a lot to deliver, even though you’d think he used up all great ideas on the Broken Empire and the Red Queen’s War series’. 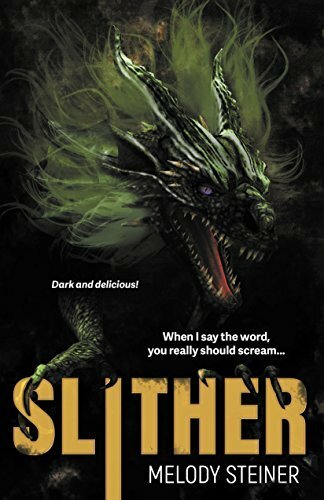 An epic novel featuring summoners, amazing creatures and a lot of action – this is what you get if you get Tim Reed’s fantasy book. 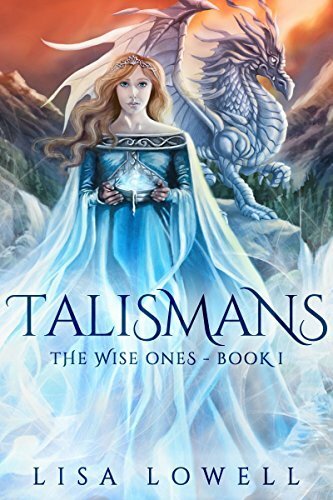 A sword and sorcery novel with epic elements that makes us think of serial books or a collection of short stories that work together well before mixing up into one, coherent work of art. 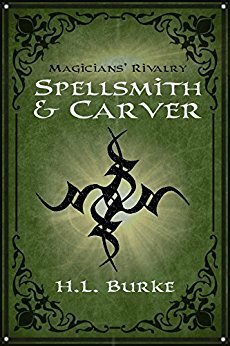 “After five years away at the Magicians’ Academy, Auric returns home, determined to prove himself to his father and claim his birthright. Apprentice Jericho Carver has held Spellsmith Manor together in Auric’s absence. 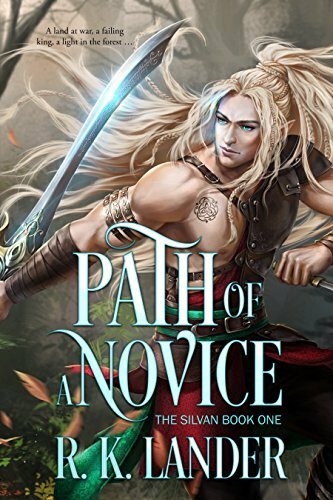 Now his master’s son is back, and if he can’t get rid of Auric, Jericho will forfeit his career and lose all hope of wooing the master’s enchanting daughter. But soon, something unexpected happens and the two will have to learn to work together”. 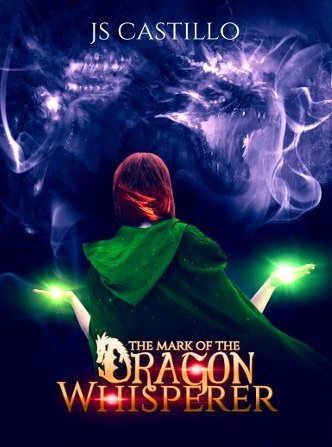 Another book about Dragon Whisperers and another great execution. The author creates a beautiful world and the story – even though far from original, is well said and captivating. There are more books coming in this series and I am sure they’ll all be just as good! On the first book’s description page, it is said that the Books of Caledan saga has been described as “Game of Thrones for teenagers”. 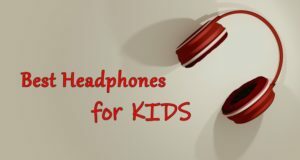 Although it’s not clear who made that claim, one thing is obvious: this is a great series that you will absolutely enjoy. 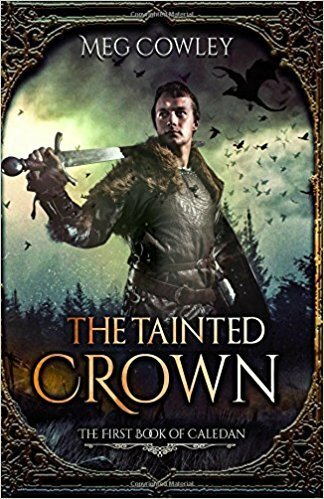 Three books make up this series and you won’t be able to put them down: The Tainted Crown, The Brooding Crown and The Shattered Crown. 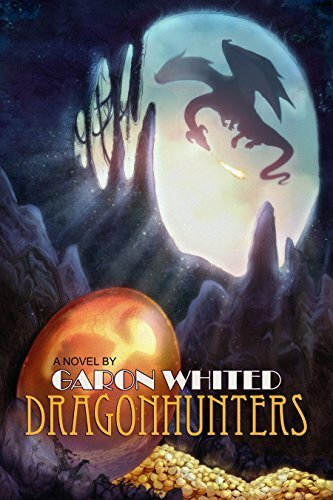 It’s a story of humans, elves, gods and dragons, filled with plot twists and awesomeness. Even though it’s clearly aimed at a younger audience, it’s a great read from the first page to the last. Best part is that the series is complete and you won’t have to wait for the next book in the series. 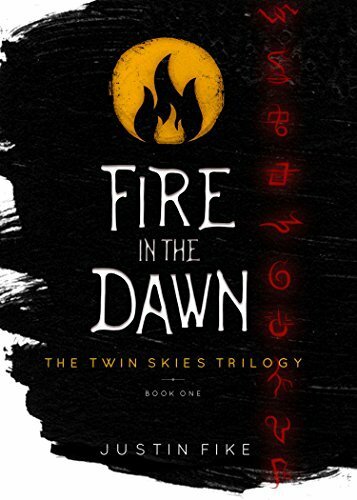 But chances are, after reading the Books of Caledan, you’ll eagerly anticipate Meg Cowley’s next books! A great debut by a young author with vivid imagination and a great style. An interesting approach to the fantasy genre and definitely one to keep an eye on. We need more from Brandon Cornwell! The first book in the Dynasty of Storms series is all about an elf that’s different than the others, exiled to the North and looking to let his mark upon the world. 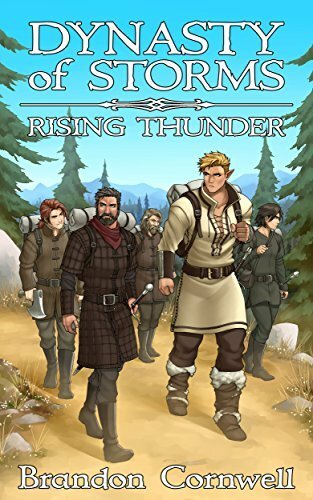 We would normally consider this an Epic fantasy if we were to look at the sub-genre’s description, but there are a lot more elements to consider than this. In the end, what matters the most is that we’re talking about an amazing fantasy novel! 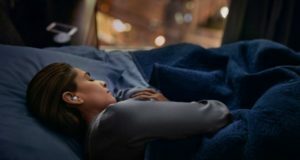 Another new series that will surely keep us occupied over the years to come. 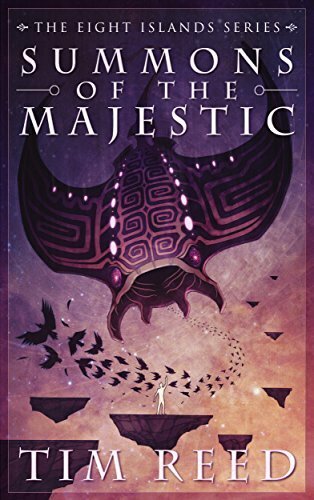 Solid, clean writing that introduces a beautiful fantasy world. There are lots of characters that you end up caring about, including dragons. Might and magic (and more) mix together in a story about fate that leaves you asking for more at the end. 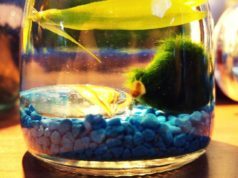 We’re getting a bit more dragons than I anticipated when I started thinking about this list, but I am sure nobody will mind. This book is well executed and filled with original ideas. Plus, fans of Garon Whited will enjoy some of the references to his other works (and even an outstanding cameo). Great quick read for fans of the genre! OK, the book’s description itself says that it’s an epic fantasy, but we’ve got swords and we’ve got magic so it stays on the list! Even more, Azrael James manages to re-imagine how magic works and you will most likely love his new approach. The writing is good, the action is intense, the plot twists are present and you can’t imagine how things can end. But I can guarantee that you’ll love every little bit of this debut novel and impatiently wait for more in the series. This would be my list. 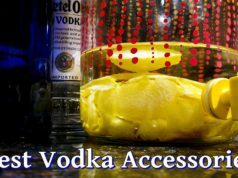 I am sure you will absolutely love all the recommendations above. But if you think that we’ve missed any, please share your recommendations with fellow fantasy fans in the comment section below. 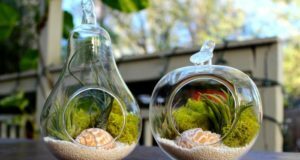 Previous articleThe Best Fidget Spinners: Most Amazing Toys You Can Get Now! You missed SHADOW OF THE BARBARIAN: A LEGEND WILL RISE by John Thane. 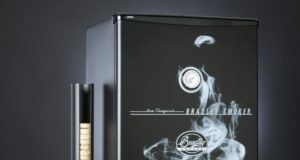 New in 2017 and awesome!